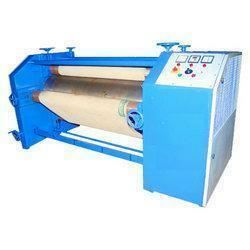 This our new design machine. 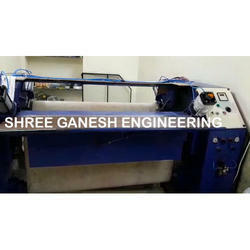 This is a automatic saree felt machine. In this machine you can press all type saress.